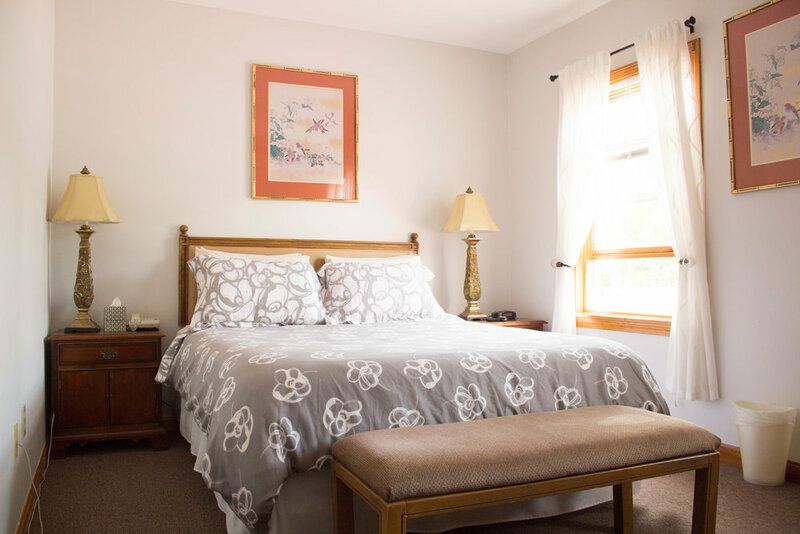 Our Standard bedrooms come equipped with a queen sized bed, private bathroom and fully carpeted floors. 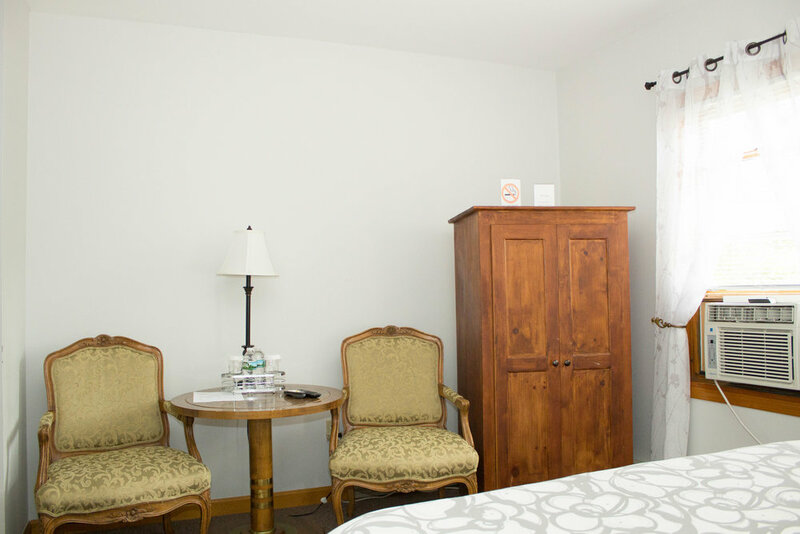 In addition these rooms included free wifi, cable television, a minibar and private phone with an answering machine. 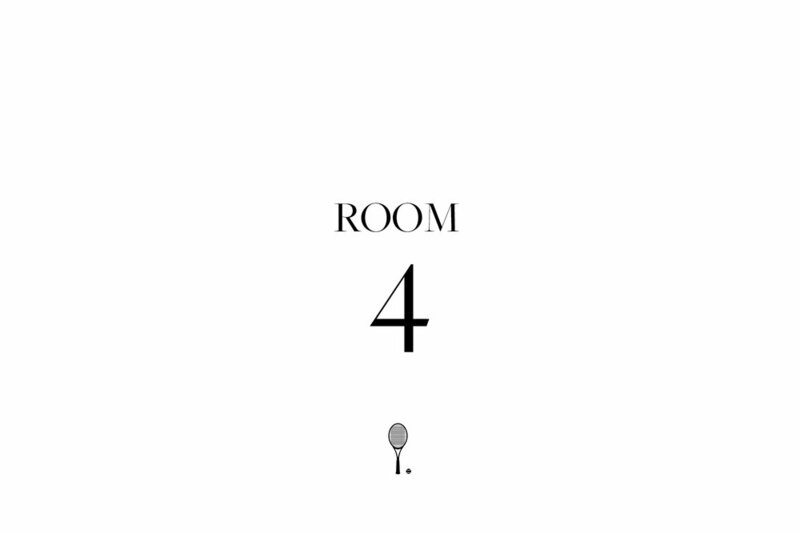 Rooms 1 through 5 only. Free use of our tennis courts, equipment included. Check-out is at 11am. Check-in is at 3pm. Please call the hotel if you will be arriving later than 3pm. “Cheers for Claudette, for being so welcoming and accommodating. Venere.com booked 2 adults and 3 children into a room with a single Queen-sized bed(!) but Claudette drummed up a fold-away bed and saved the day (night, actually.) Claudette came through with beach towels, sent faxes for us, and just generally made our stay easy and pleasurable. Spend quality away time with family and friends.